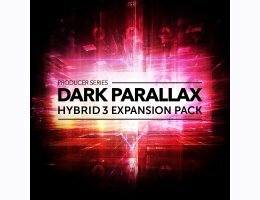 West coast hip hop music producer/Grammy-nominated sound designer Snipe Young delivers a Special Producer Series Expansion Pack, an awesome collection of 50 innovative custom-built urban preset patches for our industry-leading next-generation virtual synth, Hybrid 3. 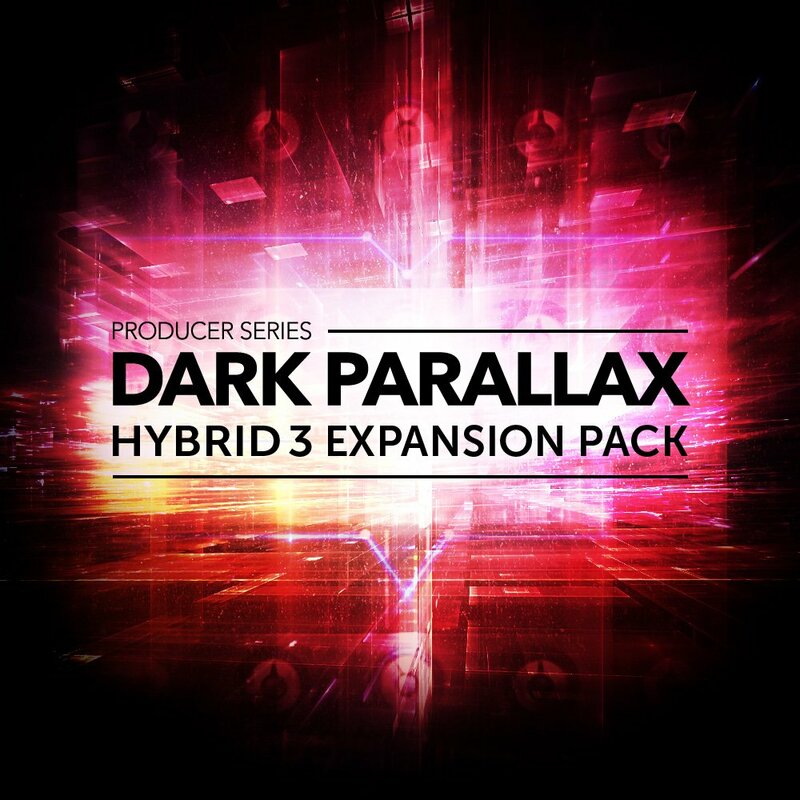 This hard-hitting pack adds ferocious subs, haunting leads, edgy, rhythmic synth grooves and cinematic pads, so you can take your production to new levels of power, drama and impact. Snipe’s stellar work can be heard on recent smash-hit records including Beyonce’s Lemonade, Dr. Dre’s Compton, Documentary 2 by The Game and Justin Beiber’s Purpose. And now, he’s also on your latest hit.